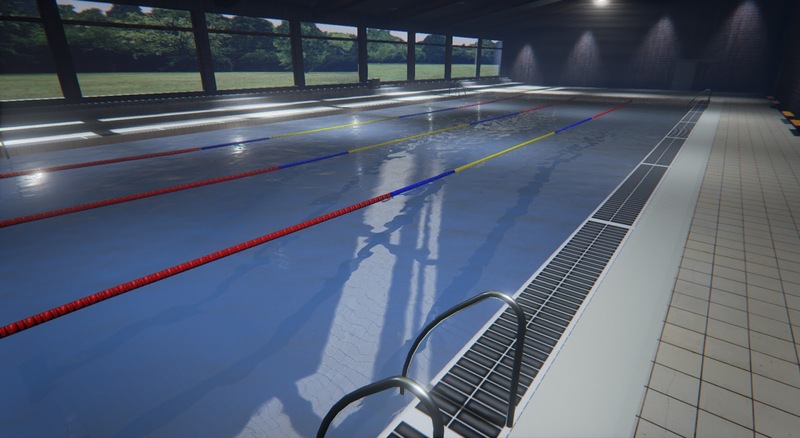 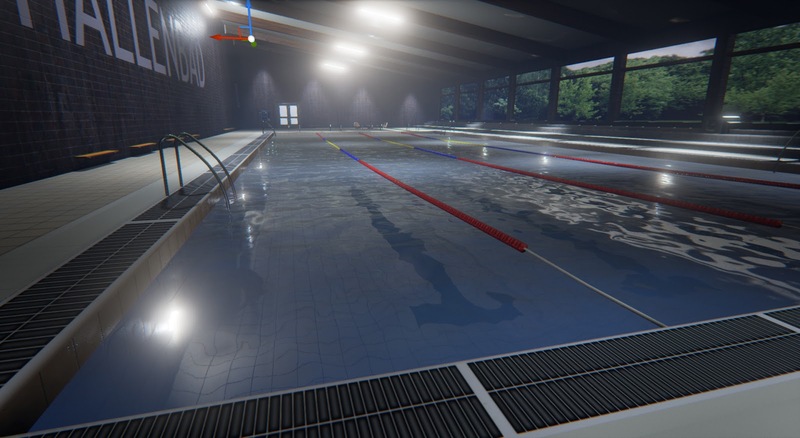 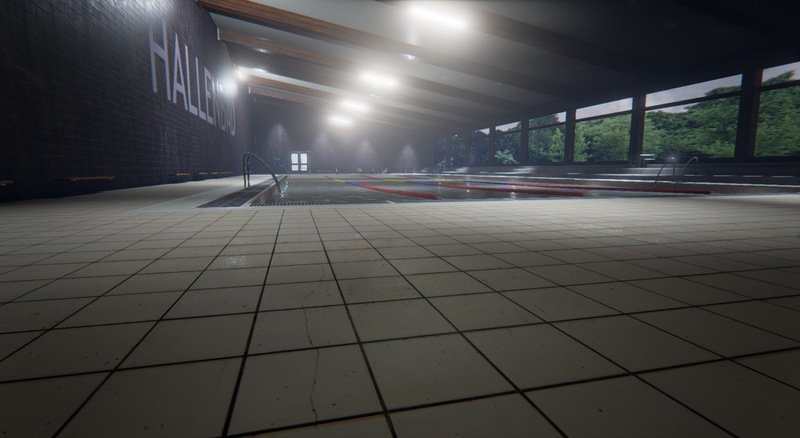 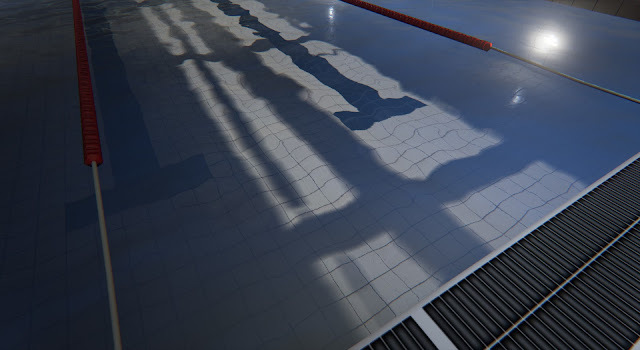 We recently made a pool scene in 3dsmax at SAE Cologne. we covered lots of stuff, but most importantly the pool shader. 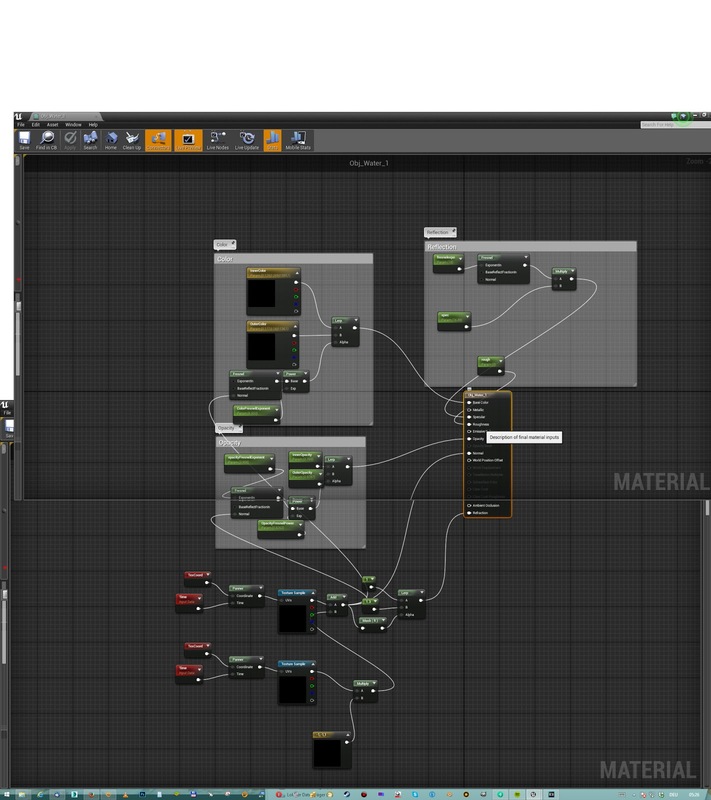 Here are some shots and the setup of the shader. 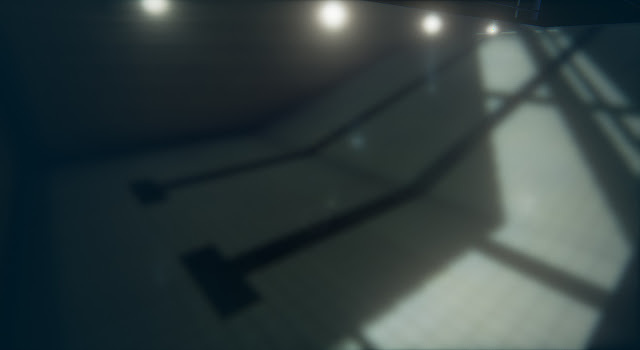 There was some experimenting with fresnel setting involved, which I wasn't able to understand completely. 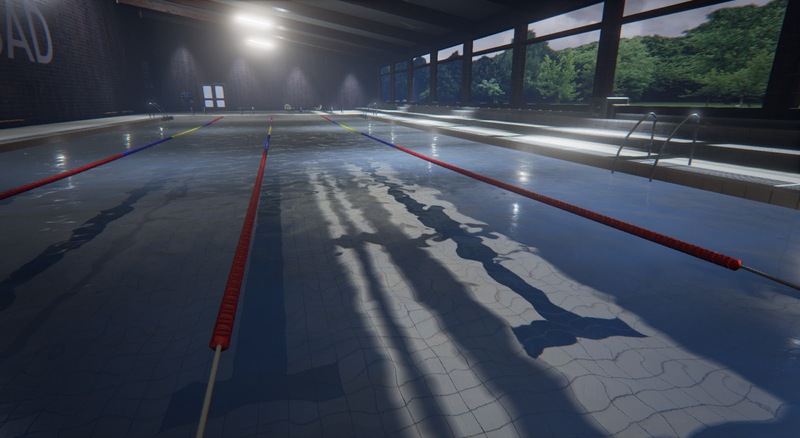 so excuse any flaws in there.